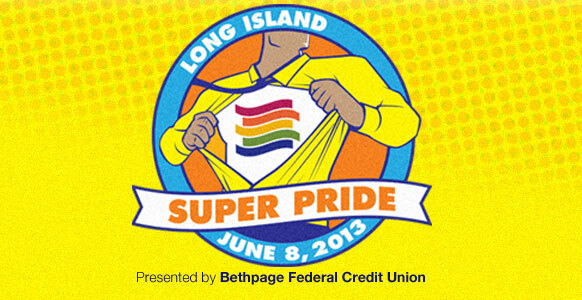 Long Island Pride 2013 will take Huntington Village and Heckscher Park by storm with marchers and floats, tens of thousands of participants, and all-star entertainment on the stage all day long. This year’s theme is Super Pride, celebrating the super heroes in our community who are taking heroic steps towards equality for all GLBT people. PARADE: The Long Island Pride Parade is expected to bring thousands of spectators this year as it kicks off at 12pm on Main Street in Huntington Village. March in this year’s parade or cheer from the sidelines to show your support. PRIDEFEST: PrideFest is the highlight of the year for Long Island’s GLBT and allied community. Dance to all-day festival entertainment, check out the VIP tent, have a beer (if you’re 21+) or browse dozens of community booths and vendors. 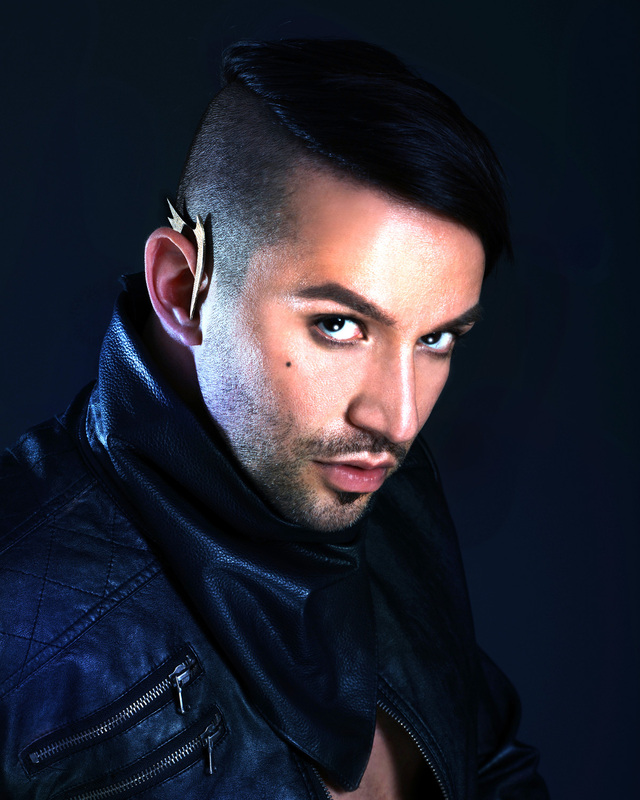 ENTERTAINMENT: The entertainment at Long Island Pride 2013 features an all-star lineup including SIRPAUL™, Debbie Gibson, Robin S., Janice Robinson of Livin’ Joy, Shandina, DJ Steve Fog and more! SIRPAUL will be performing some of his biggest hits including “Glow”, “Music & Me”, “Shine”, and the WORLD PREMIERE of his new anthem for Pride 2013 with Armand Deluxe called “One Love”.